The NDFA is an association of more than 37 Independent Drama Festivals drawn from across the UK running Full length, One Act and Youth Festivals. Each year the NDFA organises and presents the British All Winners Festival - a week long competition of the very best of British amateur drama, usually including twelve One Act plays, three Full length plays and three youth entries representing the winning productions from NDFA member festivals held up and down the country over the previous year. Stagescripts Ltd is the sponsor of the Derek Jacobi Playwriting Award (previously known as the George Taylor Award, it is one of the UK's premier play writing competitions) whereby a panel of expert judges assess new and original plays presented at an NDFA member festival, the winner of which wins the award and a £250 cash prize together with a publishing and promotion contract. (For previous winners click/tap here). 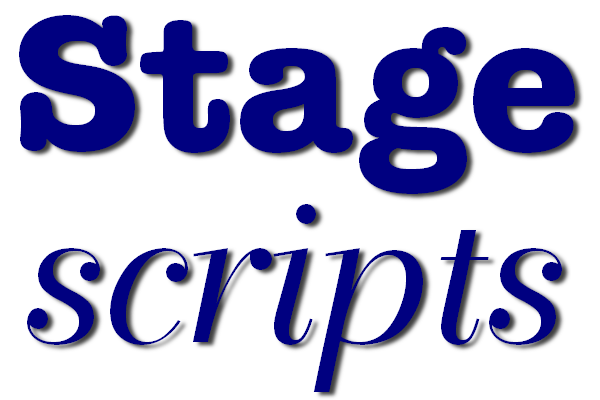 Stagescripts is also pleased to offer discounts to each amateur drama society entering NDFA Member Festivals.